Robinson & Sawyer worked closely with the architect and church representatives to provide site plans for a new building on the existing site of Queen of the Apostles Church. The design included a new 91-space parking lot, new water and sewer services, erosion control measures, and stormwater quality and detention ponds. The rugged topography and several existing utilities on the site required careful design of the proposed parking lot. 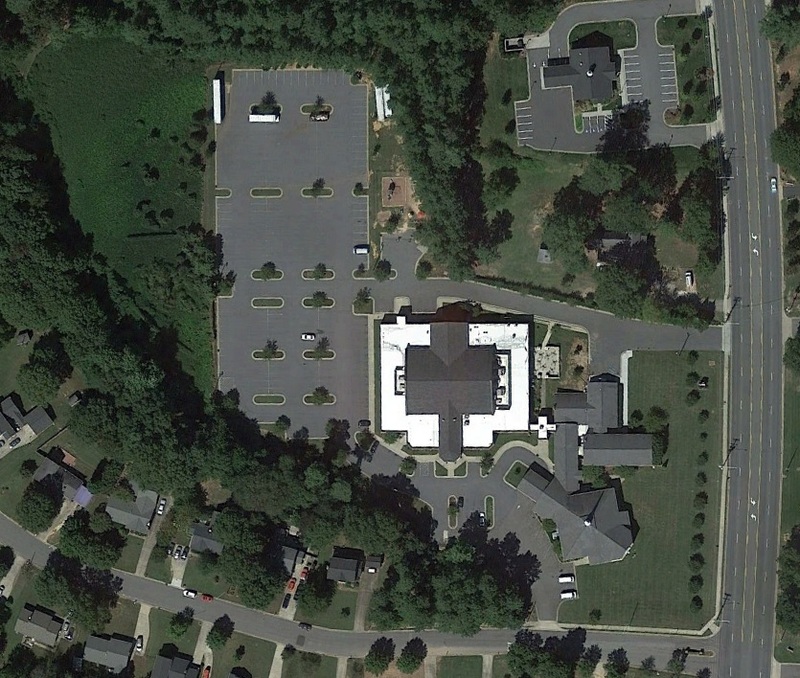 Plans for this new church in south Gastonia included a 65 space parking lot, water and sewer services, required erosion control measures and stormwater quality and detention ponds to meet stormwater requirements. Robinson & Sawyer also provided preliminary design services to ensure the current design was compatible with the desires of the church to expand the site in the future. Construction administration services were also provided during construction to ensure site features were built according to plans and specifications. 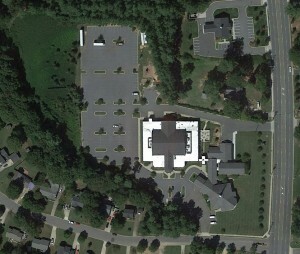 This project included a building and parking lot expansion for the existing church located in Lake Wylie, South Carolina. 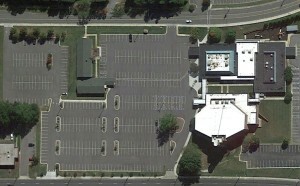 The existing parking lot was expanded to 221 spaces. The existing stormwater pond had to be updated to satisfy current stormwater regulations. Coordination with “Pennies for Progress” was necessary due to planned roadway improvements adjacent to the site. 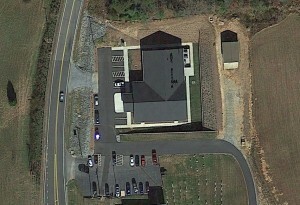 Robinson & Sawyer, Inc. provided site plans for the renovations to the existing church building. Site design work included the demolition of existing site features and landscaping. 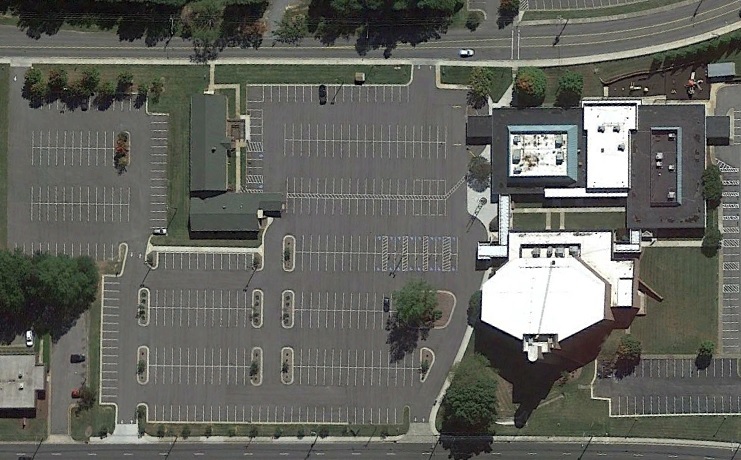 The project, located in Gastonia, NC, consisted of the expansion of an existing parking lot resulting in a gain of 84 additional spaces. The new parking lot included curb and gutter and a new storm drainage system. The project also included the necessary erosion control measures and landscaping required by local authorities. In addition, a 1″ water service and 4″ sanitary sewer service were replaced to an existing building. 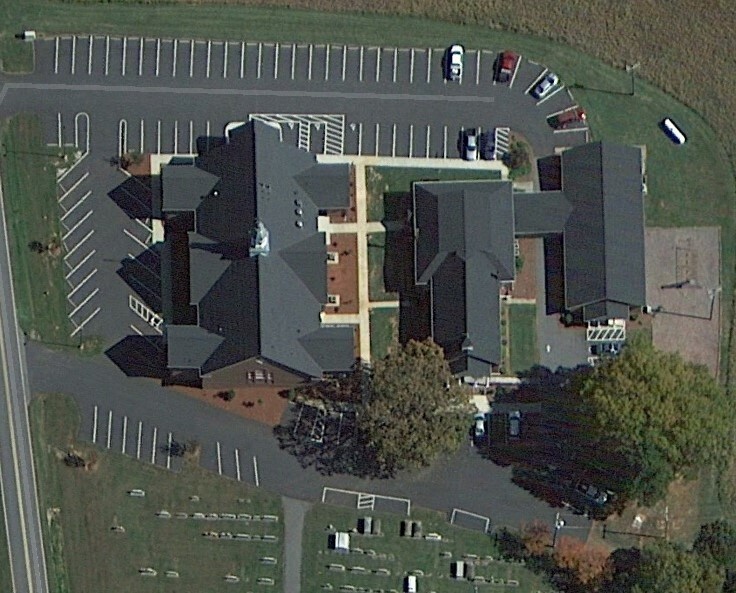 This project included a small expansion of the church sanctuary as well as the addition of a new parking lot to enhance access to the sanctuary and a possible future building. An underground stormwater detention system and stormwater quality structure was also part of the design to meet the requirements of the City of Rock Hill. Stormwater improvements were also required offsite to carry stormwater to the nearest existing storm system. The project required constant communication between engineer, architect, property owner and city staff to assure all parties were satisfied with the design. Robinson & Sawyer provided site design for this 8,500 SF fellowship center facility which included new water and sewer services and a parking addition of 12 spaces as well as a new driveway entrance. 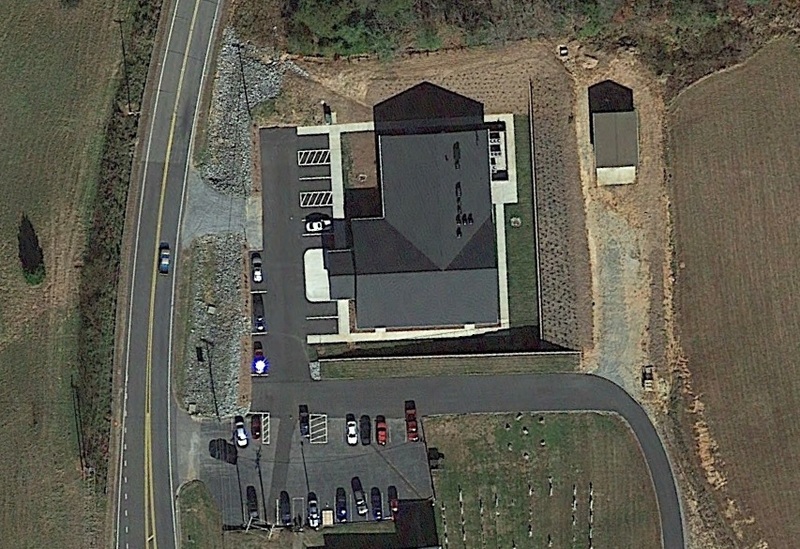 The hilly topography of Morganton, NC and space constraints of the building site required creative solutions to satisfy erosion control requirements and to provide a sufficiently sized building pad. 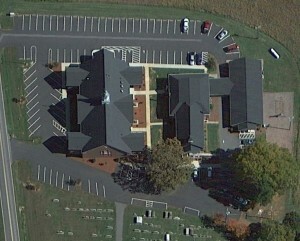 Robinson & Sawyer, Inc. provided design plans for a new 10,000 SF sanctuary on the existing site of Mt. Vernon Baptist Church in the northern part of Iredell County. Space constraints required careful design to ensure proper runoff of stormwater and acquiring the desired amount of parking spaces. Robinson & Sawyer, Inc. provided site plans for the rehabilitation of an existing parking lot and the addition of an entrance canopy and drop-off area. Robinson & Sawyer, Inc. provided plans for site improvements associated with the addition of a family life center. The improvements consisted of a new 270 space parking lot and associated storm drainage.